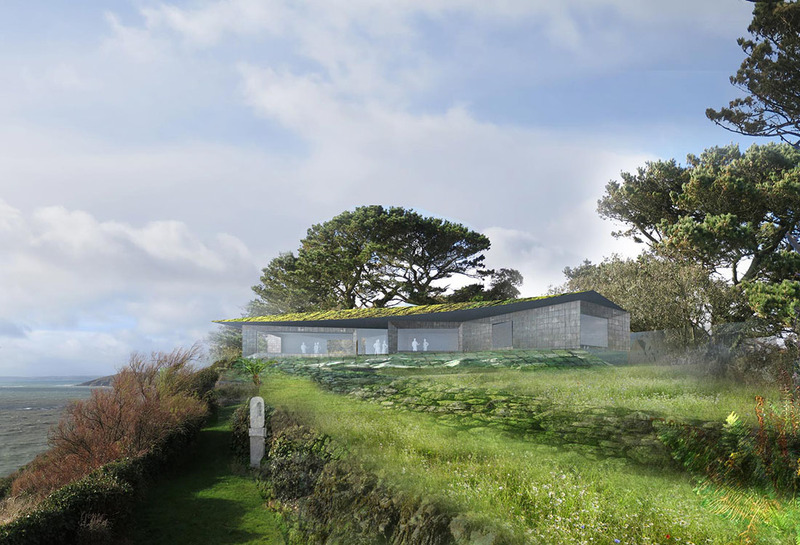 Direct commission for a new house on a stunning clifftop site on the outskirts of Polruan, Cornwall. 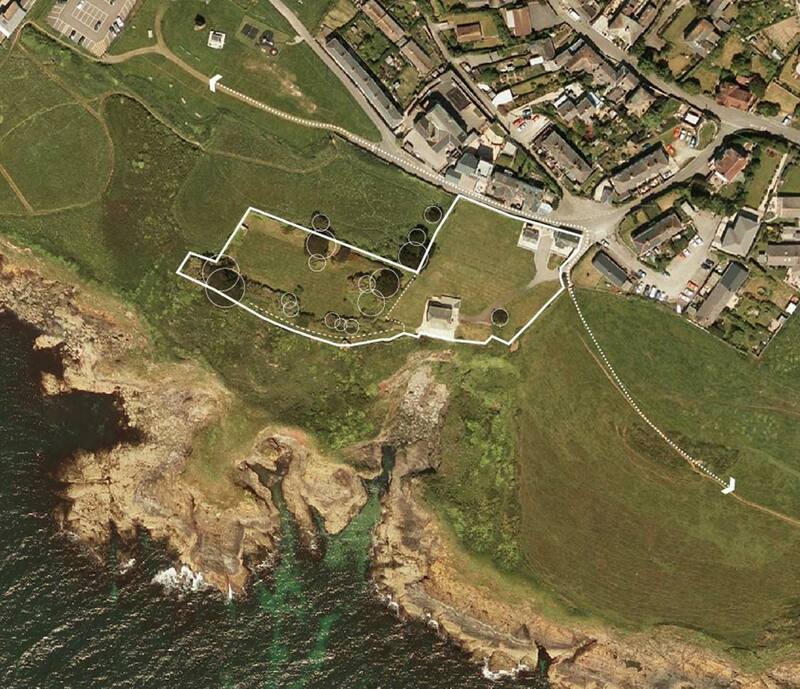 A new building in this location is only possible due to an existing house on the site, in a location nearer the edge which has become threatened by landslips and coastal erosion. 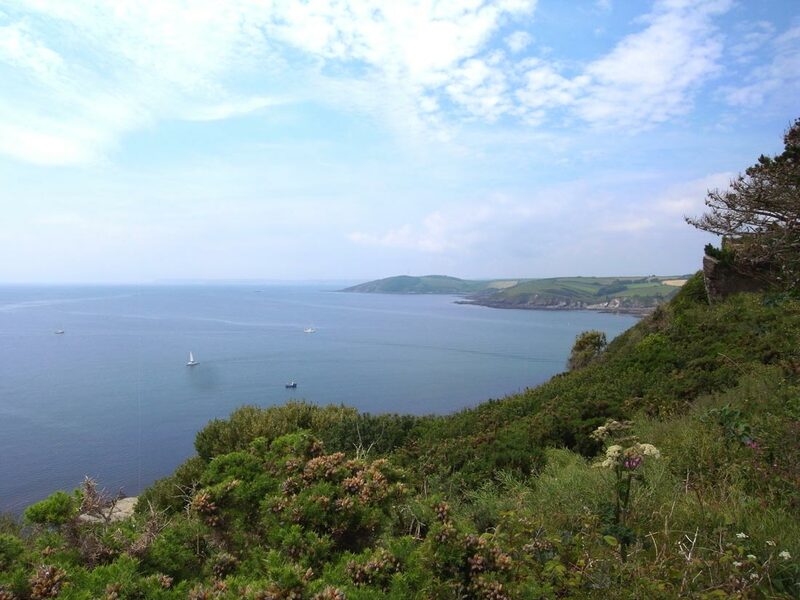 The new house will be on a safe and stable part of the site, whilst also taking advantages of the extraordinary views of sea, picturesque headlands and activity of small boat traffic associated with the nearby harbour. The house will be oriented so the open-plan kitchen-living room, study and master bedroom enjoy the panoramic views. Terraces to the south side also face out to the sea, and the house is centred on a protected courtyard to provide sheltered external space when the wind becomes too strong to use the terraces. 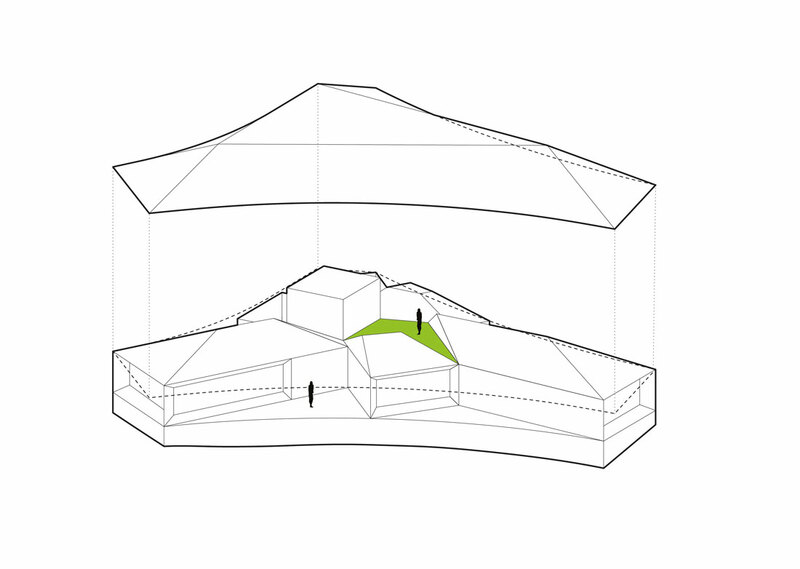 Robust external materials relate strongly to the local vernacular of stone, slate and timber-clad buildings, and tie the building to its landscape and built context.